Our clients become our causes. It becomes a personal mission to obtain the justice that a deserving client needs. In the last 15 years, our firm represented a number of clients’ whose cases, at first glance, seem impossible to obtain a recovery. 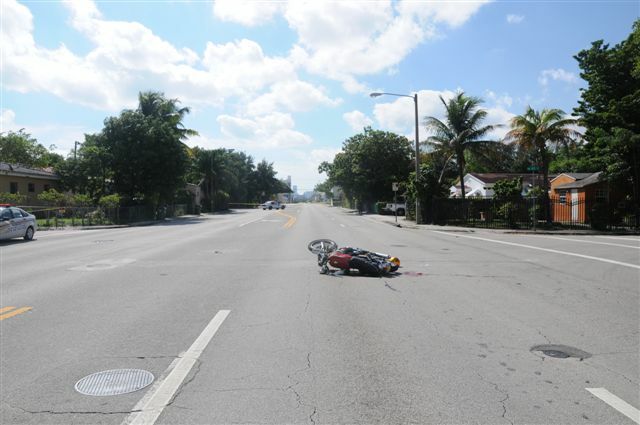 Through hard work and creative lawyering, whether in Miami, in Key West or anywhere else throughout the state of Florida, we will do our absolute best to uncover a theory of liability with a path to a recovery. That is how not long ago our firm recovered a $10,500,000 settlement on a $50,000 insurance policy. Most of our clients have suffered catastrophic injuries that have altered their life forever. While our main purpose and focus is to win the legal battles that will ensue, many clients will seek our advice and guidance as well. With our years of experience handling life-changing events in the lives of our clients, we also pride ourselves on having many of the answers our clients look for. Hence why more often than not, our staff and our clients remain in touch long after their case is resolved.